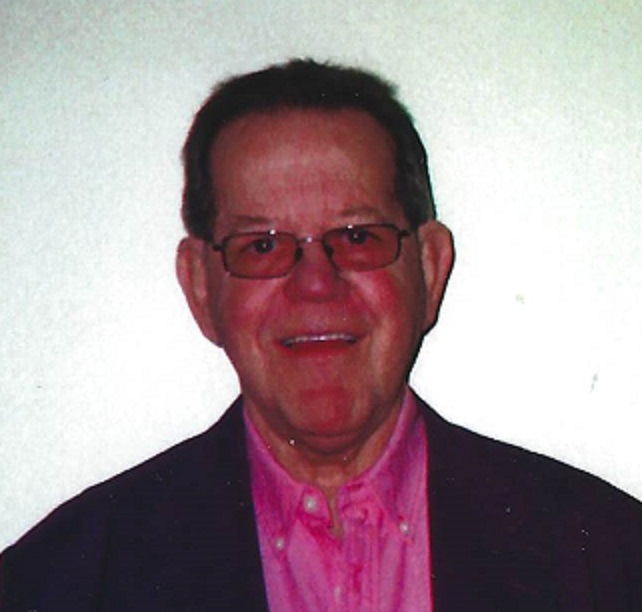 James Edward "Jimmy" Nalley, Sr.
James Edward “Jimmy” Nalley, Sr., 71, of Hagerstown, MD, passed away Wednesday, March 27, 2019 at the University of Maryland Medical Center in Baltimore, MD. Born Monday, April 14, 1947 near Brunswick, MD, he was the son of the late Edward Charles Nalley and Helen (Hull) Nalley. He was a graduate of Boonsboro High School class of 1965. Jimmy was a member of AMVETS Post 10 of Hagerstown and Clopper-Michael American Legion post 10 of Boonsboro. He was a life member of Antietam Fire Company #2 of Hagerstown. He retired from Tri State Electrical Company of Martinsburg, WV. Jimmy is survived by his wife of 42 years, Nancy Lee (Babington) Nalley whom he married December 24, 1976, daughter, Vicky Hines and husband Steve, sons, Jeffrey Nalley and wife Sharon, Brian Nalley and wife Lora, James J. Nalley, Jr. and wife Pam and Robie Nalley, grandchildren, Drew, Blake and wife Stephanie, Dalton, Alessa and husband Jake, Frank, Michael, Megan, Katrina, Nicholle and husband Tyler, Morgan, Kelly and husband Justin and Steven Jr., twelve great-grandchildren, three brothers, three sisters and numerous nieces and nephews. A visitation will be held Monday, April 1, 2019 from 6-8pm at J.L. Davis Funeral Home, Smithsburg, MD. Services and burial will be private and at the convenience of the family. In lieu of flowers, memorial donations may be made in memory of James Edward Nalley, Sr., to St. Jude Children’s Research Hospital at www.stjude.org. Online condolences may be offered at www.jldavisfh.com.